DONE CREATIVE. An initiative by the artist Ken Done .. Sourced from Australia’s top quality producers, Done Creative’s natural ingredients bring great taste and nutrition to the whole family – Pure Australian Fresh! The team at Done Creative wanted a clean, elegant and user-friendly website that represented the colourful, fun aesthetic of the Ken Done Brand. 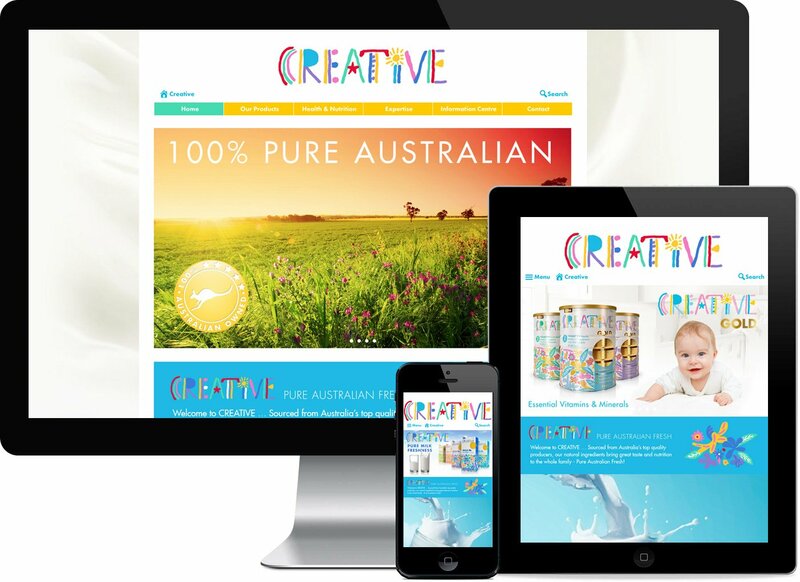 We helped launch the Done Creative range of Baby Food with a fresh, informative, easy to navigate website that presented beautifully across all platforms.